Nothing’s better than a beautiful backyard on a sunny day. With New Found Gardens, you can make this a reality, with experienced landscapers available for Surrey Hills homes. Creative, passionate, and dedicated, our landscaping services are your go-to choice. From a garden in Vaucluse to a property in Surrey Hills, our folio is expansive, and our skills are in abundance, so you can take full advantage of New Found Gardens. We create magical spaces. Projects that show your character, that enhance your lifestyle. As specialists for Surrey Hills, your backyard can transform. Let us help you envision something spectacular, or just give us a few jobs to help you on your way. Property detailing: We provide you with a fully polished outdoor space, ensuring we maximise the value of your property and leave you with a crisp, clean home. Garden maintenance: Gardens are the stars of every backyard, but the upkeep can be a lot. 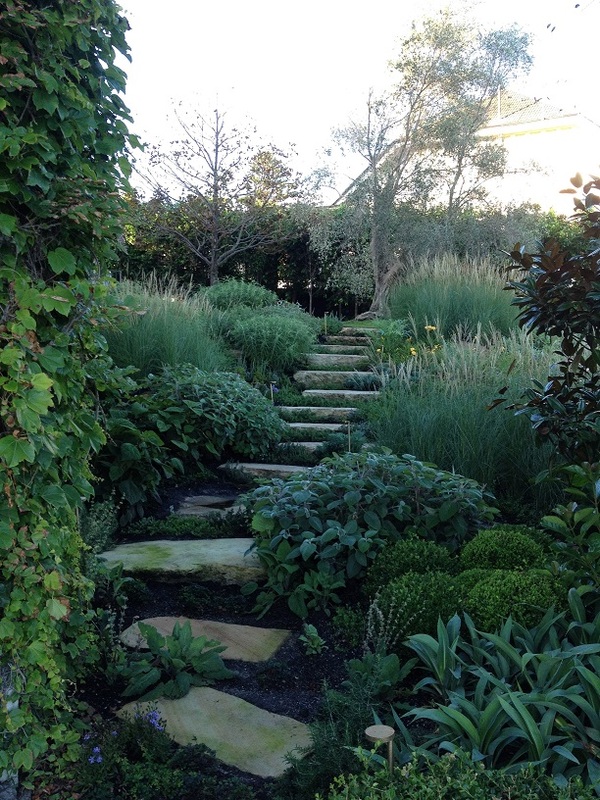 We offer tailored garden maintenance for those who love greenery but are time poor. Landscaping: Think big. Your backyard is begging for a makeover. Our landscapers provide you with the skills to create your dream backyard, with a creative eye for all those little details. Book landscaping to see how we can truly revamp your space. Take full advantage of our services for major projects or enjoy ongoing maintenance to keep your garden in excellent condition. We’ve spent over 10 years working on properties across Surrey Hills, Vaucluse and beyond, creating magnificent spaces. Looking to see how we can help you? Give us a call! 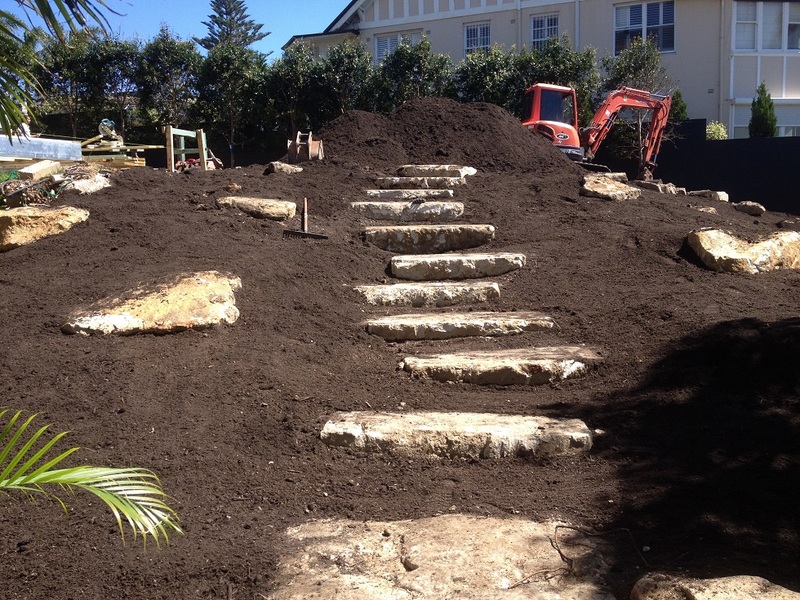 YOUR DREAM BACKYARD; CHOOSE OUR SURREY HILLS LANDSCAPING SERVICES TODAY! Let us help you create the perfect outdoor space. If you require any of our services, including ongoing garden maintenance, property detailing or a create renewal of your backyard, simply call us on 0401 527 675 and we will discuss your options. Take your home outdoors and make it yours!